Welcome to my piece of the ‘verse. 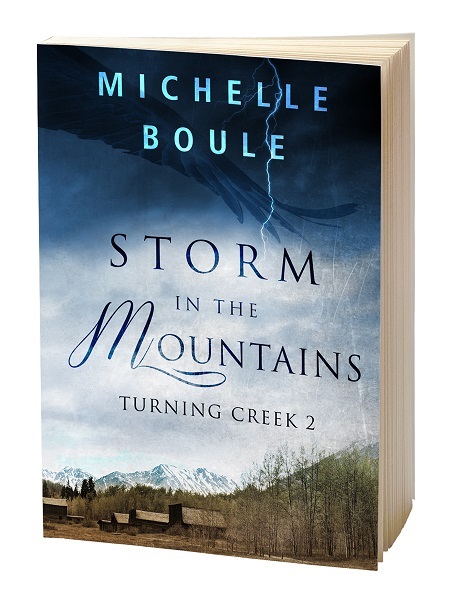 My name is Michelle Boule and I am a writer, geek, and librarian living in Sheridan, WY. 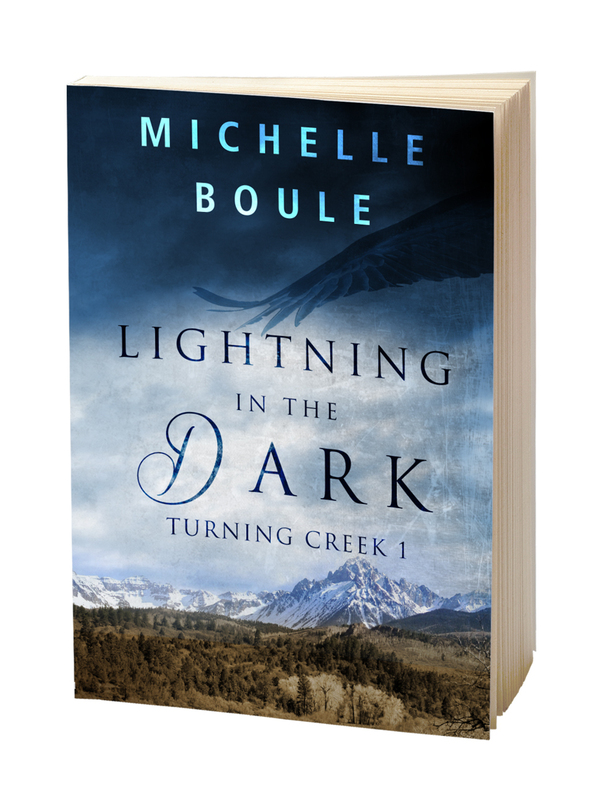 I am currently working on the Turning Creek series, a historical fantasy series with Greek mythology set in Colorado in the 1850s and 1860s. There are many ways to contact me here. My non-fiction book, entitled Mob Rule Learning: camps, unconferences, and trashing the talking head, on the nature of collaborative education at (un)conferences and in professional education is available now. I have an English degree from Texas A&M University and received my MLS from Texas Woman’s University. In 2008, I was named a Library Journal Mover and Shaker. I have created online learning environments, taught in-person classes, presented on a wide variety of subjects, been a Social Sciences Librarian at the University of Houston, shelved books, read books, written articles, organized unconferences, and have participated in subversive activities in an effort to save the world. I am married to my very own rocket scientist turned professional brewer who puts up with my crazy ways and keeps me around for reasons undiscovered by modern scientists. We recently took the plunge to move from sea level, Houston, to the mountains of Wyoming so Mr. R can brew full time. I love beer made by monks and men in kilts. I have 2 boys and one large dog who think they rule the world. I will read almost anything in book form, love to cook, bake, go camping, and believe Joss Whedon is a genius. I dislike steamed zucchini, snow skiing, and running. Unless there are zombies. I would run if there were zombies. I started this blog in November of 2004 on Blogger as an anonymous librarian posting under the name “Jane.” I have come a long way since then, personally and professionally, but I would not change a thing. The obvious disclaimer: The views expressed on this site are obviously my own and have nothing to do with my employers, acts of God, or the price of gas.